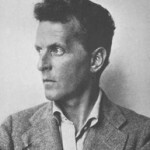 Welcome to the British Wittgenstein Society. 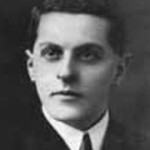 Our aim is to ensure that Ludwig Wittgenstein’s philosophy continues to play a fertile and creative role in 21st century thought. 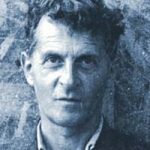 The British Wittgenstein Society aspires to provide, through its annual conference and biannual lecture series, a British focal point for research and exchange of ideas among Wittgenstein scholars, students and aficionados throughout the world. 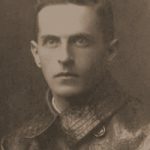 It also seeks to address, in its conference themes, the many other disciplines (psychology, anthropology, sociology, education sciences, aesthetics etc.) 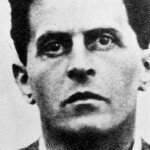 that Wittgenstein’s work has impacted and will continue to impact. The BWS is hosted by the University of Hertfordshire, and welcomes new members.